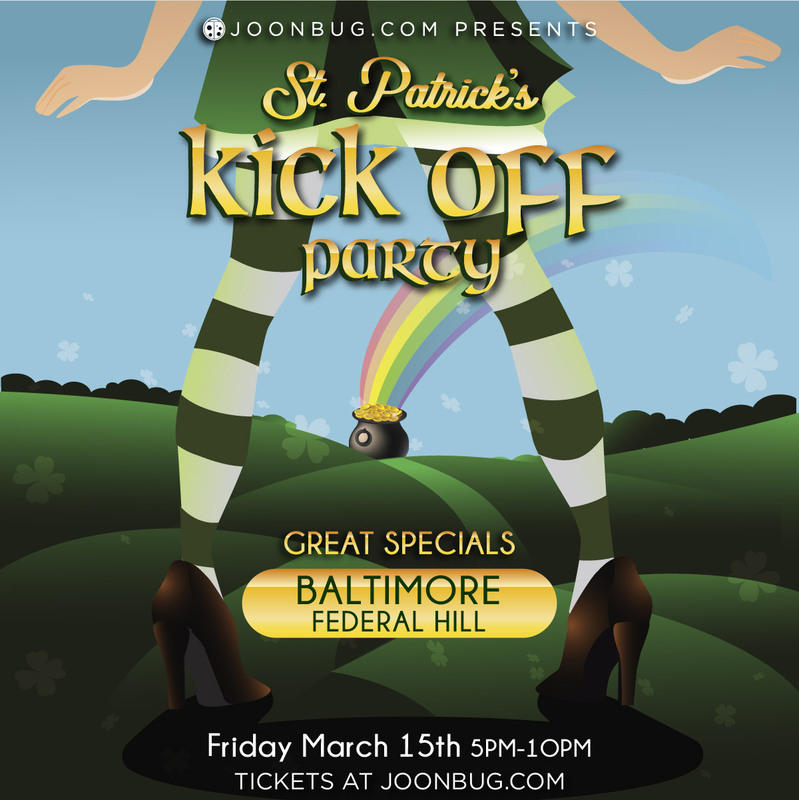 This St. Patrick’s Day we’re filling your whole weekend with green, starting with Baltimore's St. Patrick's Kickoff Party on Friday night. Grab your clover-clad cohort and indulge in an entire night of music, dance, and drink specials celebrating the luck of the Irish. Your favorite rowdy hotspot, Mothers Grille, is your favorite place to get knackered with your Baltimore crew, and it won't let you down this St. Patrick's Day weekend. You won’t find a crowd more enthusiastic than the one here, so start the festivities early and raise your glass and spirit high. The St. Patrick's Kickoff Party is the kickoff to this year’s St. Patrick’s Day city-wide bash. Get ready, Baltimore - it’ll be a good craic.